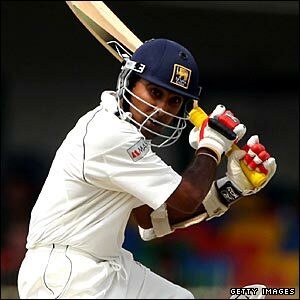 On Saturday, Mahela Jayawardene scored his 29th Test hundred to draw level with Donald Bradman. It was a spiteful pitch and runs were hard to come by. It was an innings in a losing cause against a team that no longer is the best going around. Yet, runs against Australia don’t come easy at the best of times. Ricky Ponting turned the ball square on this wicket and Mahela himself would have fancied his chances bowling spin on a wicket that had more turn in it than all the head turns a pretty girl would manage in a lifetime. It was Mahela at his best – playing late, with soft hands and precise footwork and impeccable judgment. Often, Aravinda de Silva from the emerald isle is talked up as its best batsman. Sanath Jayasuriya is the darling of the masses in the shorter format. Kumar Sangakkara, a contemporary, is widely regarded as Sri Lanka’s best batsman recently. Even with all the runs Mahela has conjured up wafting his bat like a wizard would his wand, he has churned close to ten thousand Test runs in a remarkable career. He must be the most stylish right-hander in the game even as the world is obsessed with Ian Bell and VVS Laxman. Often his record at the SSC is held against him. Even otherwise, he would be the modern day giant that he is. He averages over 50 in the 4th innings. They say 20 of his 29 hundreds have come in Sri Lanka. In a career spanning over 14 years he has played only 4 Tests in Australia (1 hundred, ave: 34.25), 4 Tests in New Zealand (1 hundred, ave: 27.71), 4 Tests in West Indies (1 hundred, ave: 42.00), 5 Tests in South Africa (highest: 98, ave: 31.40). In a similar time frame, VVS Laxman has played 11 Tests in Australia, 5 in New Zealand, 10 in South Africa and 16 in West Indies! It is a shame that such a remarkable talent has had to play so less in these countries. Agreed his record isn’t the best there, but he has hardly been a failure. 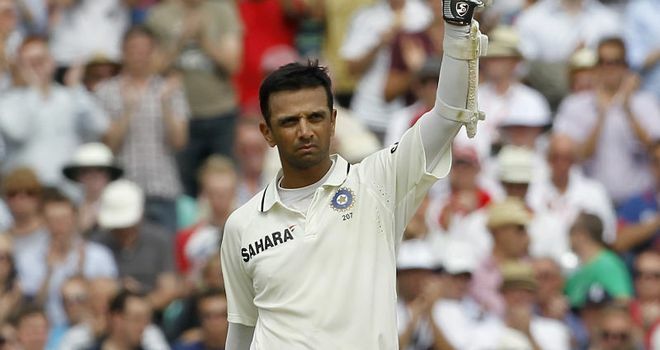 He has Test hundreds in all Test playing countries barring South Africa. He cannot be faulted for not being given more opportunities to better his performances. If scoring hundreds across the world is the barometer for judging batting greatness, he is up there with the best. The disadvantage of coming from a smaller Test playing nation is the lack of deserved recognition a player should get. If he were an Australian or an Englishman, he would be constantly referred to as a modern day great. Chanderpaul, Mohammed Yousuf and Kallis have suffered the same fate over the years. But more important than the media space and public opinion, it is the respect of fellow players and opposition that counts. No cricketer or sane cricket scribe would have less than the highest regard for Mahela. Mahela’s all round game makes him truly remarkable. He reinvented himself as a limited overs player after pushing himself to open the innings in T20 cricket. He is a player in the classical mould, but he has come to the realization that he can now paint modern art too. 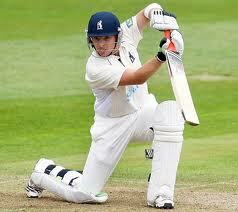 There is as much colour in his cover drive as there is in his imagination that can pull out a scoop to a fast bowler. 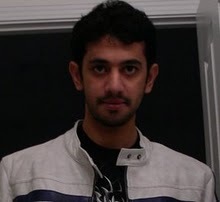 He is the writer who has not only mastered long hand writing but someone who can tell an epic in a tweet. He has got it all. He is the master who not only knows all the tunes, but knows when to play them. He is Sri Lanka’s finest batsman. He’s done it with tremendous grace and dignity.